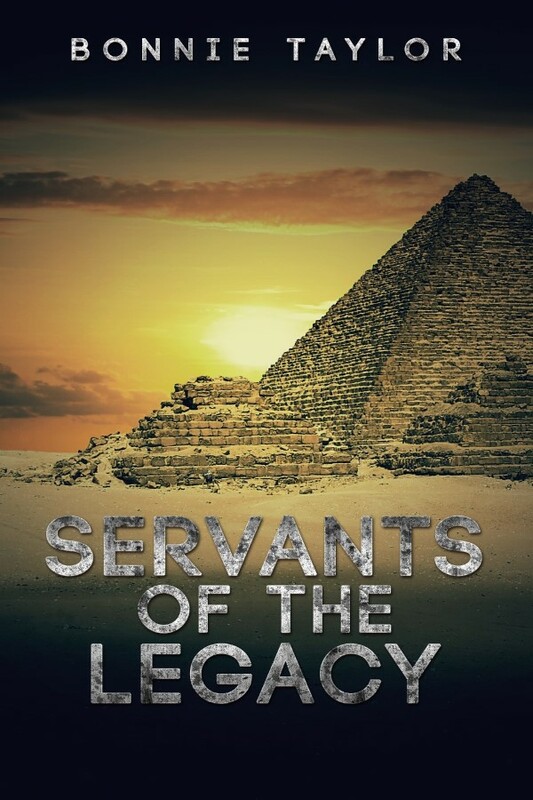 As of this moment Servants of the Legacy is 12, 687 words and I must admit, it was a labor in the beginning. I'll chalk that up to the idea that this book wasn't finished marinating when I started trying to put it to paper. I put it aside and completed a separate work, The Wisdom of Coyotes, and then went back to it and a fire was lit. My ideas were more fluid and so easy to translate from my head to the page! I fully believe that this is going to be one of my favorites to write!